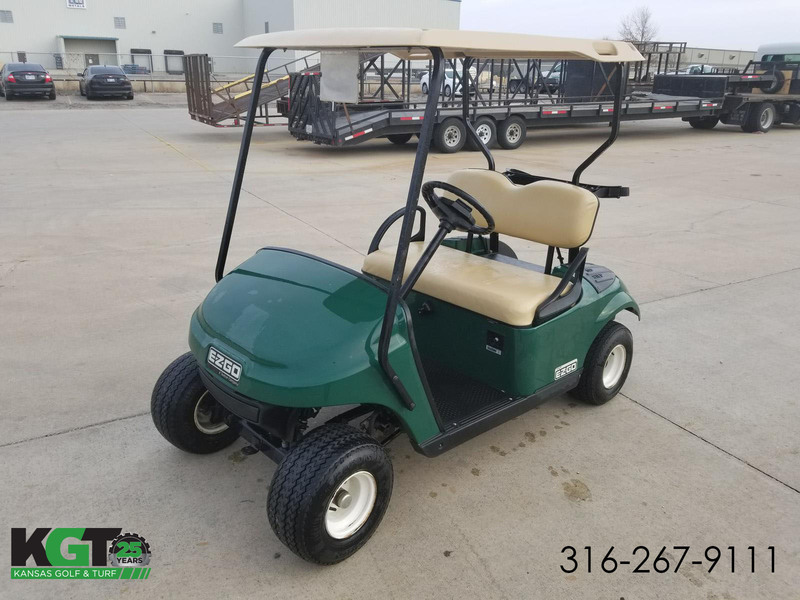 2014 E-Z-GO Freedom TXT - Gas - Green for sale in Wichita, KS. Kansas Golf and Turf Inc. This EZGO Freedom TXT Gas just came off a golf course lease and is rare Gas powered golf course vehicle. 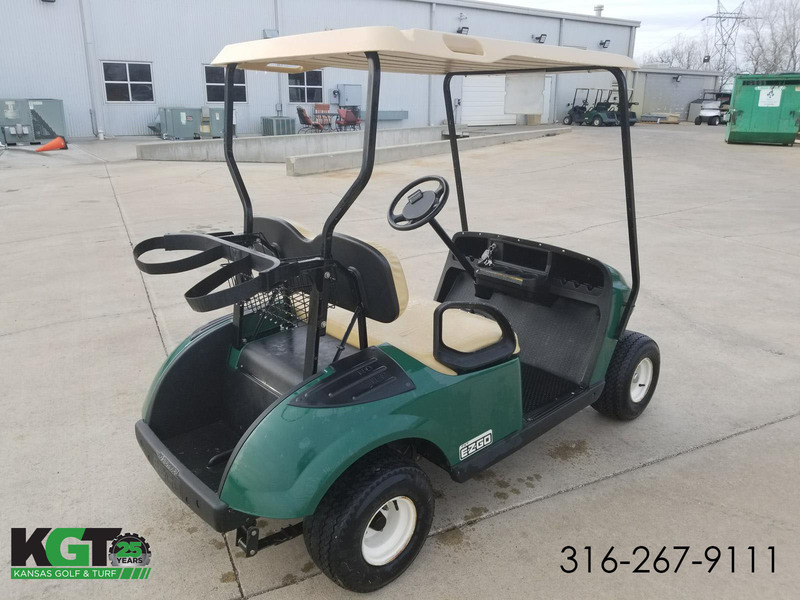 We were able to secure these Golf Course lease vehicles so we can pass the savings on to you! Putting a premium on comfort and convenience, the E-Z-GO® Freedom® TXT® is ready to hit the course or the neighborhood. The ample storage, taller seatbacks and modern headlights mean you'll enjoy every second of the ride.